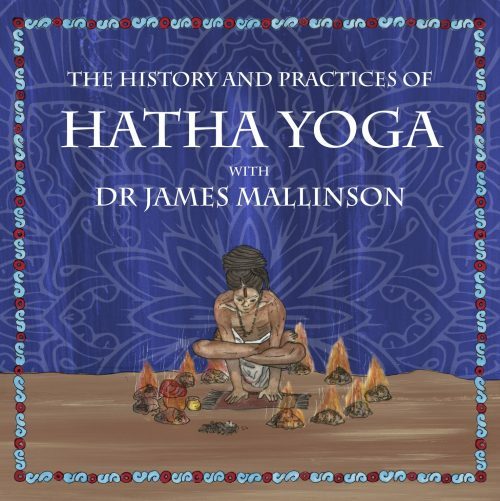 This course takes an in-depth look at the philosophy underpinning the Yoga Sutra of Patanjali. Over 5 lectures Karen explains the historical and cultural background in which the text was compiled. This course takes an in-depth look at the philosophy underpinning the Yoga Sutra of Patanjali. Over 5 lectures Karen explains the historical and cultural background in which the text was compiled. Each chapter and section of the Yoga Sutra is explained in detail, unpacking the deeper meaning of the sutras. This is a very clear and highly informative look at this popular and influential text. 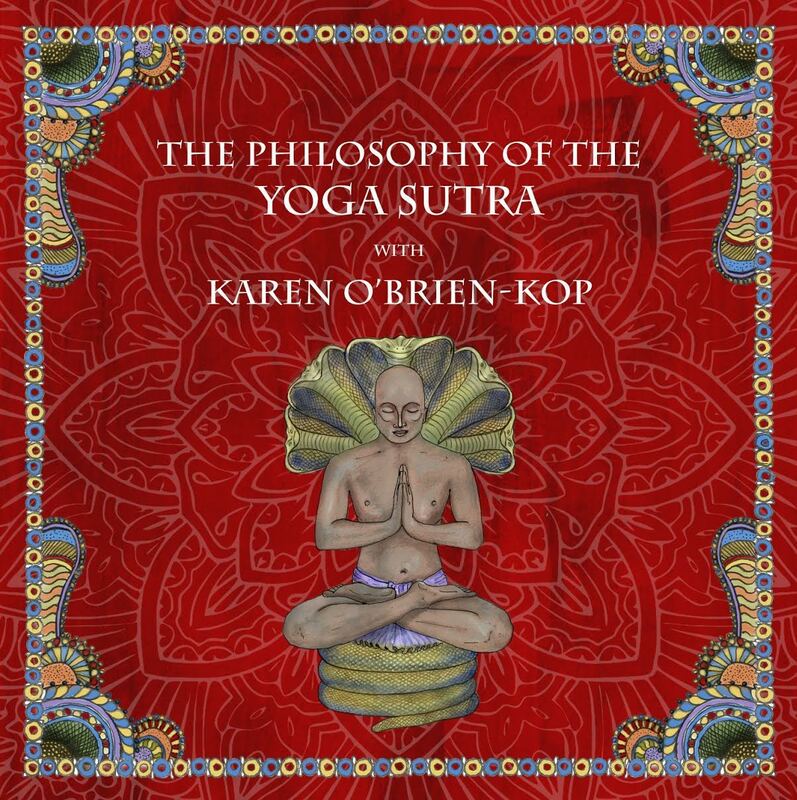 Karen O’Brien-Kop has been practising yoga in different forms since 1995. She spent almost a decade teaching yoga part-time, and then left teaching in 2011 to pursue the academic study of yoga. Karen completed the MA in Traditions of Yoga and Meditation at the School of Oriental and African Studies (SOAS), University of London, in 2014 and then continued to a PhD program in the Department of Religions and Philosophies. Karen is in the third year of her research project, which centres on the Yogasutra of Patanjali as well as other cross-religious textual accounts of yoga in the 4th-5th century CE. 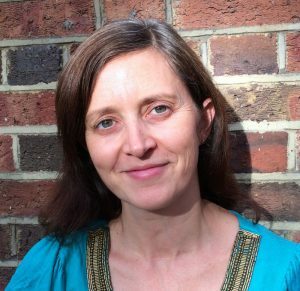 Karen has studied Sanskrit with Dr James Mallinson of SOAS, and has been a recipient of the Phiroz Mehta scholarship and the Ouseley Memorial language scholarship.